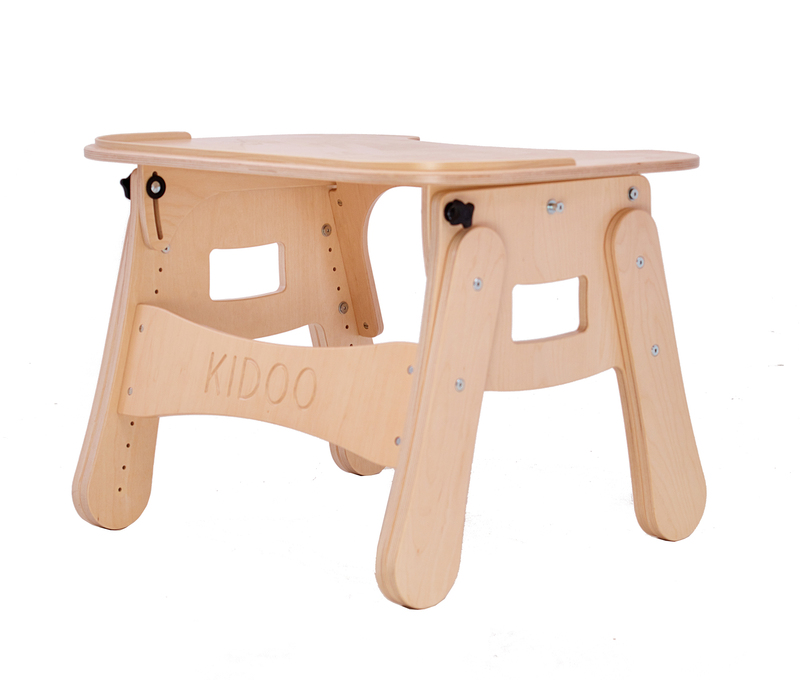 The Kidoo table™ is a fantastic addition to children and the youth therapy. 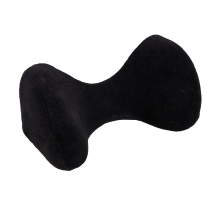 It is a great help in everyday activities such as rehabilitation but also during play, study or having meals. 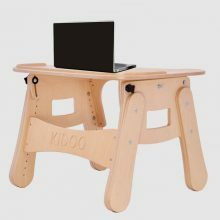 An eye-catching wooden design is an ideal complement to a Kidoo™ chair. 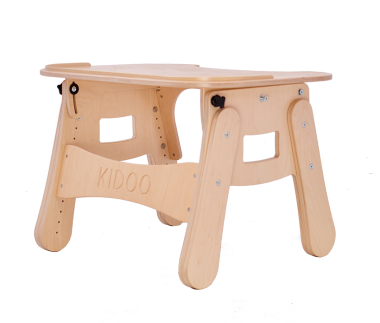 The universal character of Kidoo table™ makes it perfect for other chairs as well as an independent product. An ergonomic shape of the tray with edge, an adjustable height and the possibility to adjust the tabletop tilt increases the practicality and comfort while using the table. 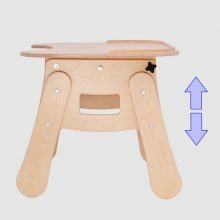 All of the above make the Kidoo table™ an irreplaceable element during the therapy of your child. 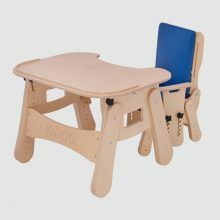 Kidoo table™ can be used with positioning chairs as well as with school chairs. Fits not only to our chairs. 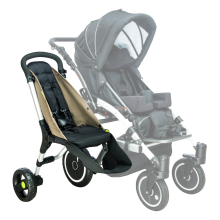 Diagnosing the patient – the possibility of adjusting the Kidoo™ Table to the patient’s individual needs helps to analyze the clinical picture of the patient, their behavior and reflexes while sitting on a bed, in a car seat, chair or wheelchair. 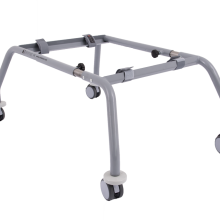 Therapy monitoring during the treatment process – the daily use of the Kidoo™ Table allows you to monitor the patient’s behavior during the rehabilitation process in the same, comparable conditions. 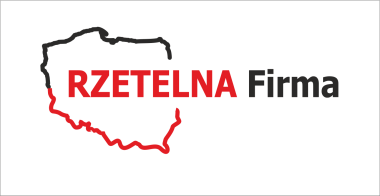 It helps to choose appropriate and targeted methods to obtain the best possible results of the therapy. Soothing or compensating the effects of injury or handicap – the Kidoo™ Table can be successfully used in various situations during everyday therapy, recreation and work and, at the same time, it improves the quality of everyday life. Having meals or doing simple manual activities with the use of the JOY™ Table becomes much easier. 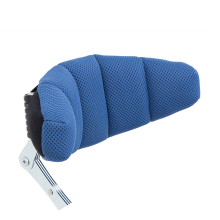 The large surface of the table top makes it possible have all the necessary items within the reach of the patient.